Connect up to 2 Sony Playstation Controllers, Game Pads, Joysticks, Racing Wheels, Dancing Mat etc to your PC via USB ports. Support Real Vibration Feedback by using Dual-Shock on the supported games (unlike the others that are driven by sound effect). Support 4 types of vibration 1. Constant Force 2. Sine Force 3. Spring Force 4. Ramp Force. Easy to use, simply plug into USB socket of your PC and install the driver and you're ready to go! 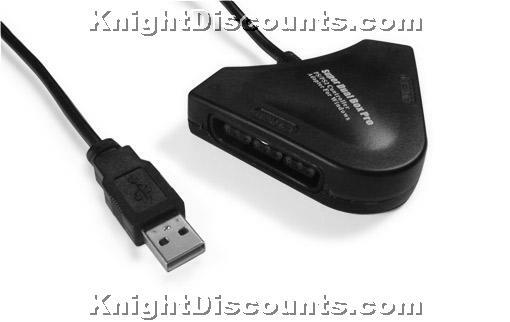 PSX Compatible Controller adapter for PC USB port. Compatible with Joystick, racing wheel and Dancing Mat. 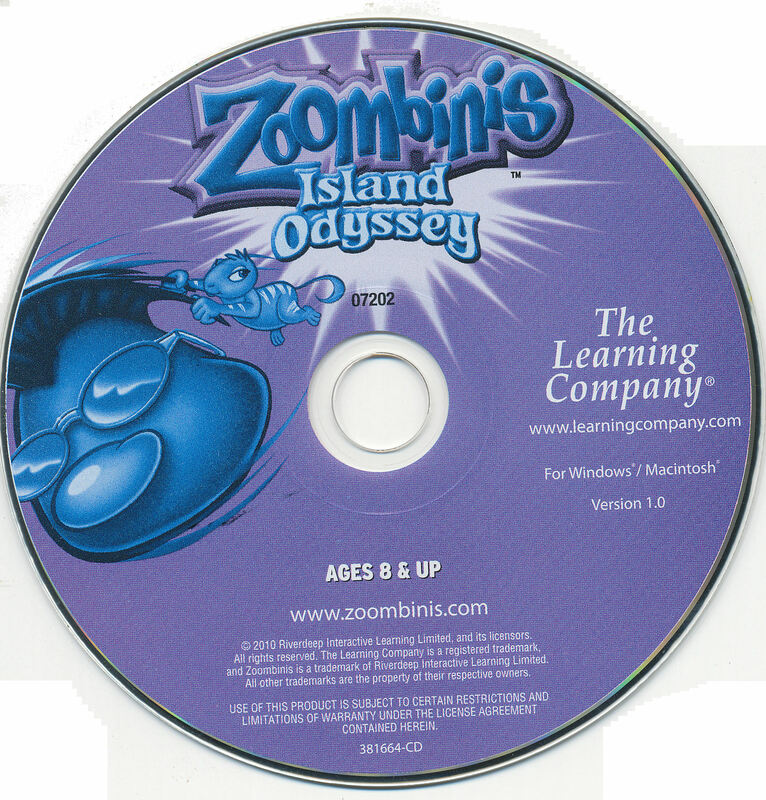 Two players can play at the same time. 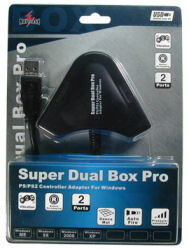 Compatible with Win 98, Win98SE, Win ME, Win 2000 or Win XP, together with the Direct-X 7.0a or above.